I am diabetic. 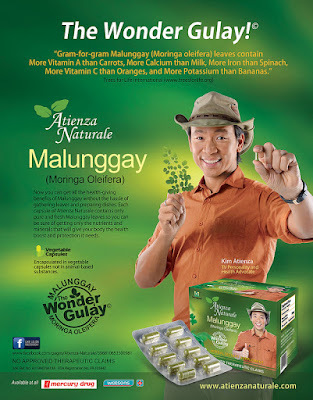 A recent study has confirmed that diabetic patients like me may benefit from regular intake of capsules containing Moringa oleifera (malunggay) leaves. The study says that malunggay not only reduces blood sugar levels, but also lowers the risks of stroke and heart attack. In the first cohort study of M. oleifera on humans performed by Dr. Rainier Nery Mozo, with Dr. Imelda Caole-Ang as adviser, the leaves of this wispy tree were studied specifically for their properties affecting the hs-CRP (high specific C-reactive protein), a strong predictor of cardiovascular risks and death produced by the liver when there is inflammation, and hemoglobin A1c, the standard test that determines the past three months’ blood sugar control in people with diabetes. 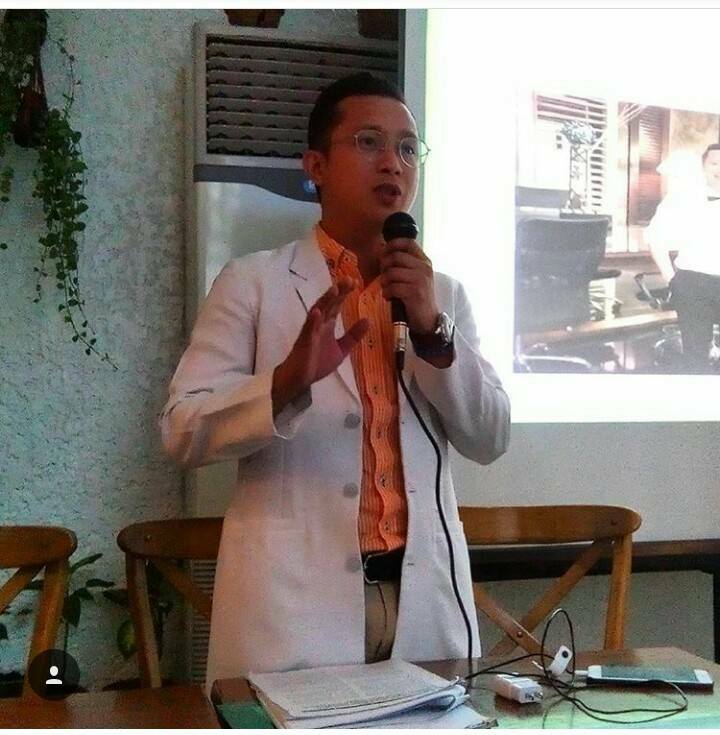 The 12-week study, conducted November last year and peer-reviewed by the Philippine Internal Medicine Journal, supervised 52 selected subjects, all diagnosed with diabetes mellitus Type I or II. Patients with existing conditions related to inflammation other than diabetes were excluded. Among diabetes’ deadly comorbidities are hypertension, dysregulation or build-up of cholesterol, and impairment in fibrinolysis that leads to blood thickening. 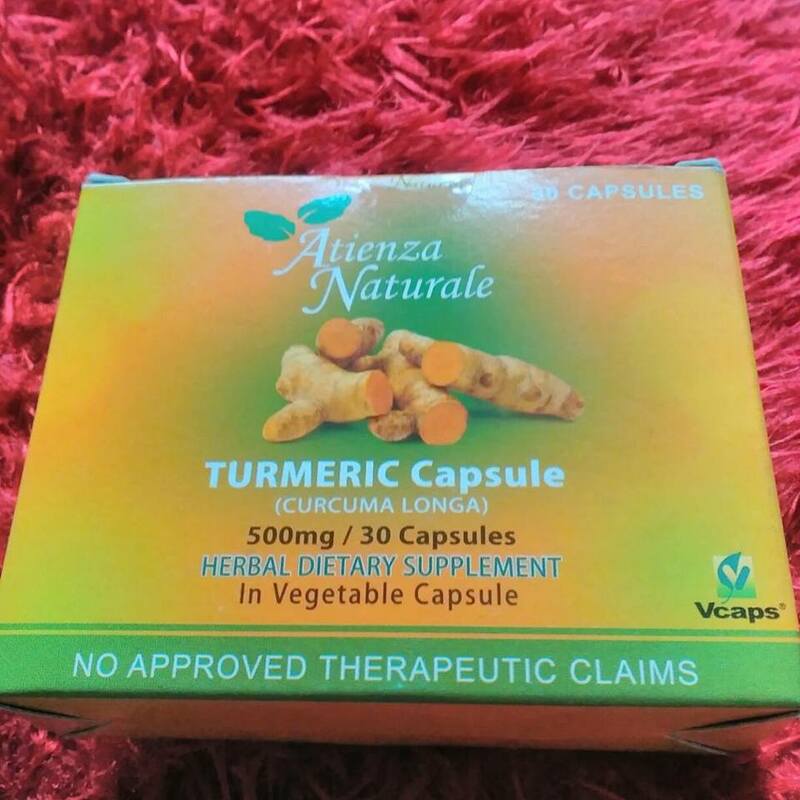 The study was funded in part by the Philippine College of Physicians-Manila Chapter and Atienza Naturale Malunggay Capsule, which provided the supplements. Mozo also spent his own money on the study. Malunggay is widely considered a “wonder vegetable” because of its immense nutritional value. It helps promote good eyesight and digestion. It may also provide help in cases of scurvy, asthma, earache, and headaches. And because of its rich nutritious calcium content, it is consumed by lactating mothers to produce more milk to feed their babies. That’s why Malunggay is referred to as “Mother’s Best Friend”. Malunggay leaves are great sources of Vitamin A, B-Vitamins, and minerals such as calcium and iron. What’s more, the leaves are also rich in sulfur-containing amino acids methionine and cystine. Due to its high content of potent antioxidants Vitamins A, C, and E, Malunggay is an outstanding neutralizer of unstable free-radicals that can react with and damage other molecules. Antioxidants diminish wrinkles and fine lines associated with aging. They may also prevent the onset of various chronic disorders like arthritis, cancer and heart and kidney diseases. Atienza Naturale Malunggay Capsule contains Vitamins, Iron, Calcium, and Antioxidants are all you need to get by with your new healthy lifestyle. Each capsule of Atienza Naturale contains 500mg of pure and fresh malunggay so you get only the nutrients and minerals that will give your body the health boost and protection it needs. 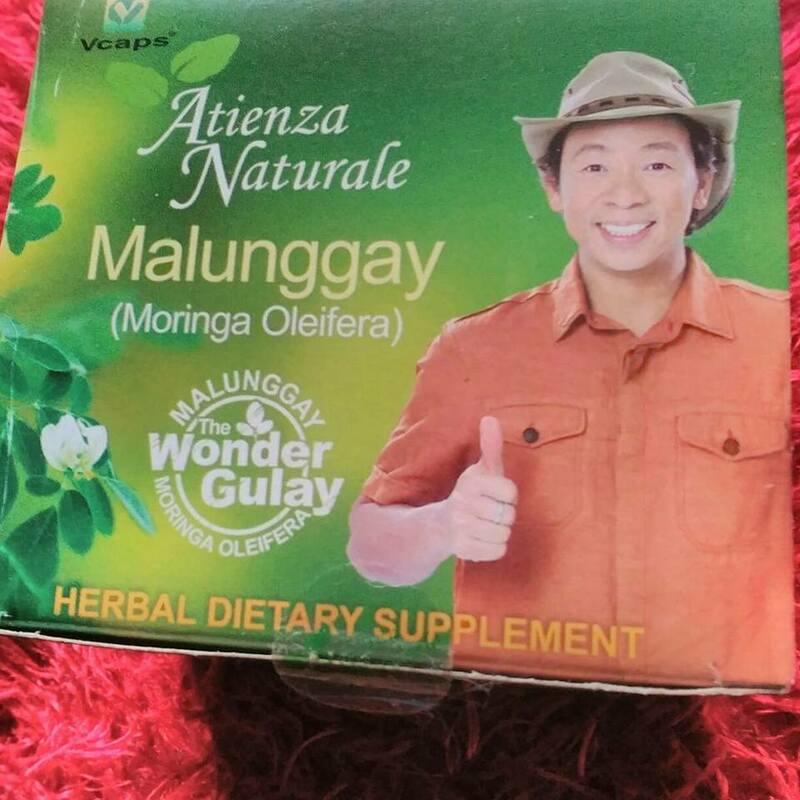 A 500-mg capsule contains an equivalent of two-and-a-half cups of malunggay leaves. Consumption of the supplement is relatively safe and has no known side effects. But since it contains a high amount of potassium, Mozo advises that patients with kidney problems must consult with their physicians first. 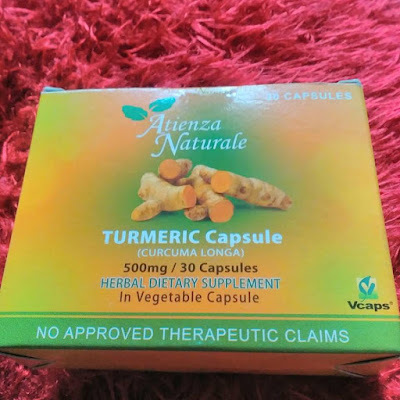 Atienza Naturale also comes with an “Atienza Naturale Turmeric Capsule” that is also loaded with many healthy nutrients such as protein, dietary fiber, niacin, Vitamin C, Vitamin E, Vitamin K, potassium, calcium, copper, iron, magnesium, and zinc. Due to all these factors, turmeric is often used to treat a wide variety of health problems. Atienza Naturale is available at all Mercury Drugstores and Watsons nationwide. Try these products from Atienza Naturale and see how they can make you healthier. 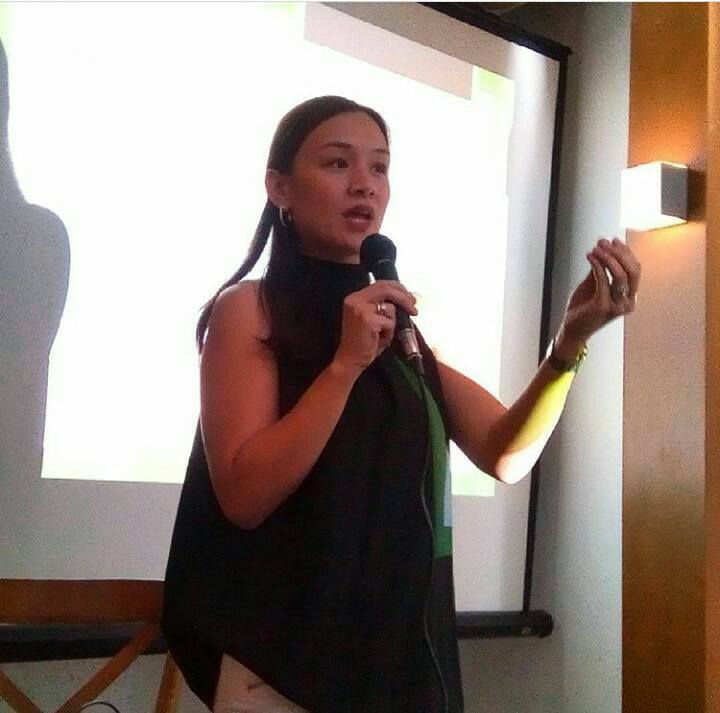 To more updates about Atienza Naturale, visit their Facebook page https://www.facebook.com/atienza.naturale/ and www.atienzanaturale.com.